Paint, flooring and window covers included for a limited time. THINKING ABOUT DEMOLISHING AND BUILDING A NEW HOME? 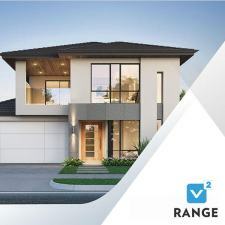 Discover your new home in Perth or the South West with our home and land matching platform. 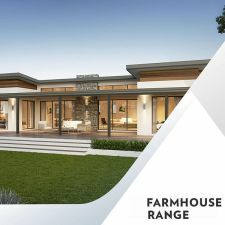 We’ve formulated a new platform to source the perfect house and land package to fit your ideal design, location and block size in Western Australia. With Ventura, the possibilities are endless. Explore yours today. Exclusive designs for every size and taste. Unlike other home building companies, we never compromise on quality or style. Our stunning designs have lasting value. Whether you’re a first home buyer, project builder, or upgrading the family home, at Ventura Homes, we don’t just build houses, we build homes. Discover more options with the full range of new home designs and specifications below. Western Australia’s most outstanding, stunning and beautiful Display Homes. View our famously stylish ‘Traditional Homes’ packed with value. View our All NEW ‘Farmhouse Range’ with innovative layouts. 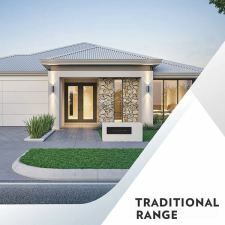 With a team of motivated residential builders, Ventura Homes have a passion for designing and building the most versatile, beautiful and functional homes in Australia. These new homes are tailored to your needs with comfort, convenience and style at the core of every design. 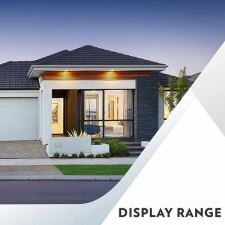 Established in 1993, Ventura Homes has grown to become one of the most respected and awarded new home builders across Perth, the South West and Western Australia. Today, the team continues to create the most compelling new home designs to suit our changing lifestyles. Use our New Home Design Finder to pick out the perfect home for you. Discover the perfect team right here. The new home builders partner of choice.